Originally sold as the SEAFARER POLARIS. 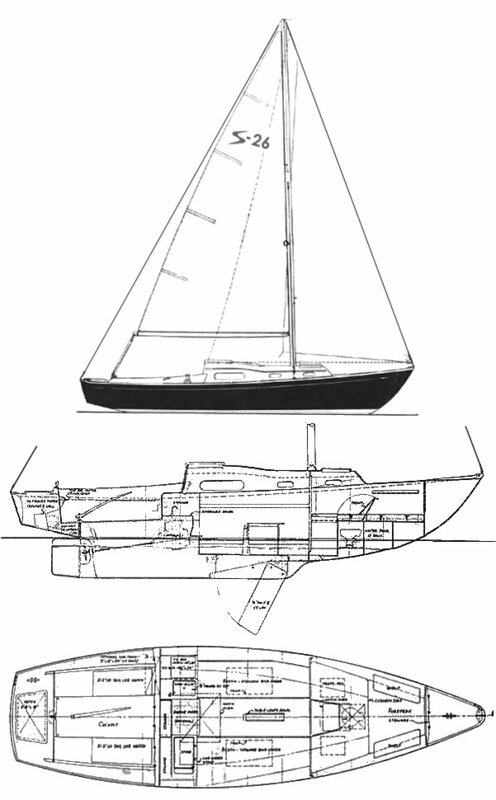 US boats were imported from Holland and finished at the Sailmaster Yard at Shelter Island, NY. Others were completed in Holland and sold in the Europe.